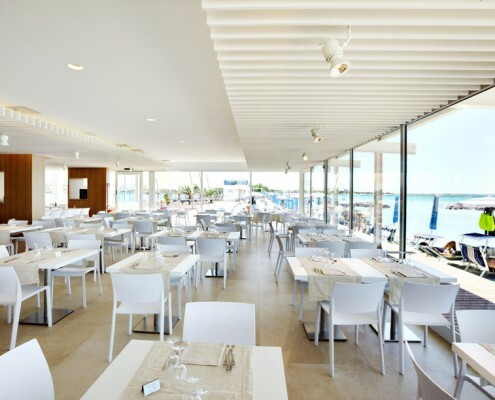 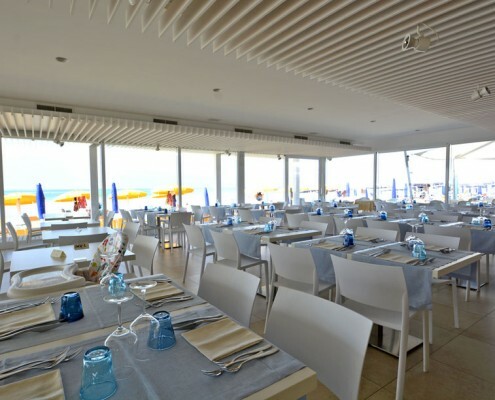 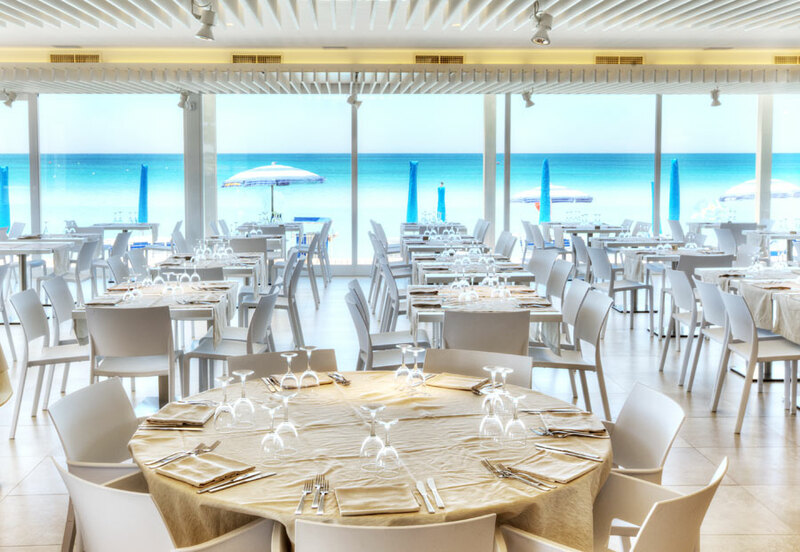 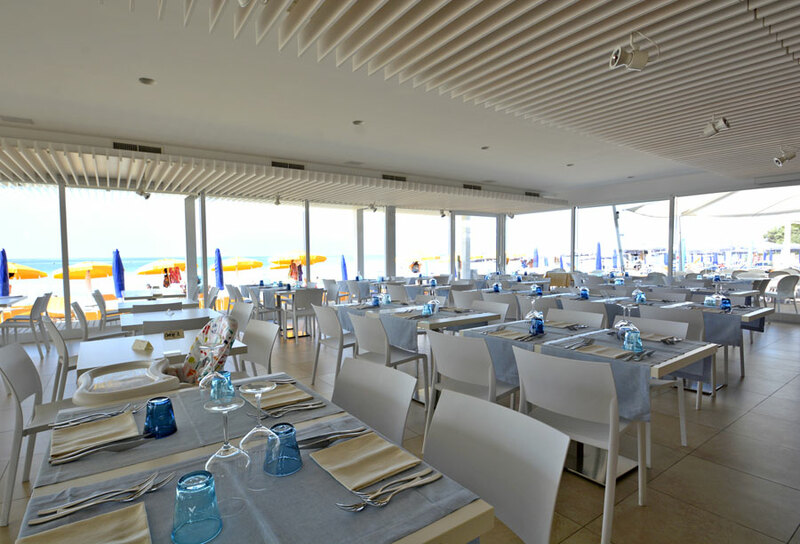 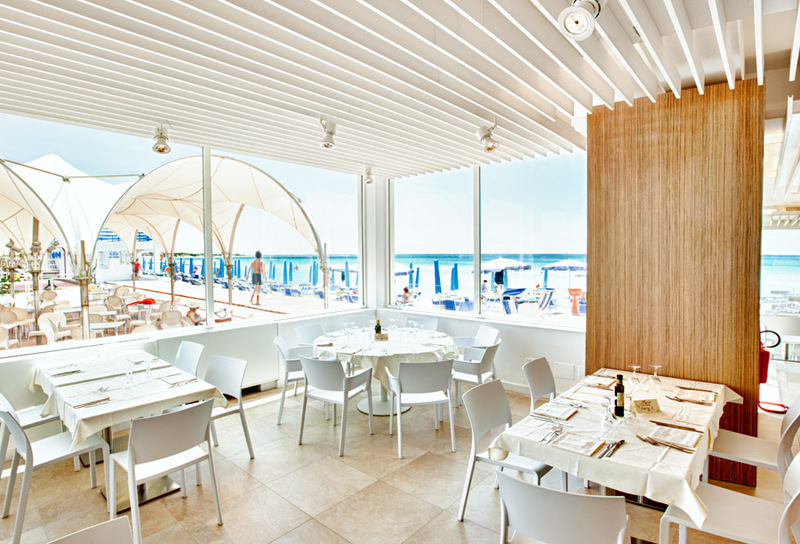 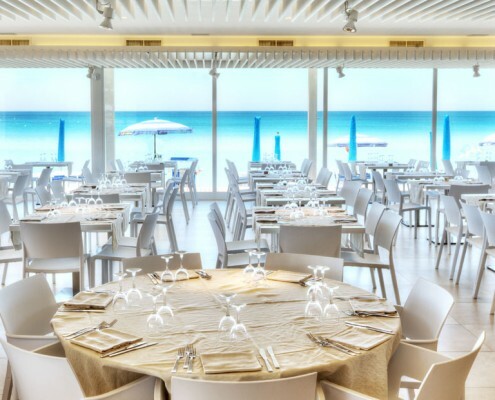 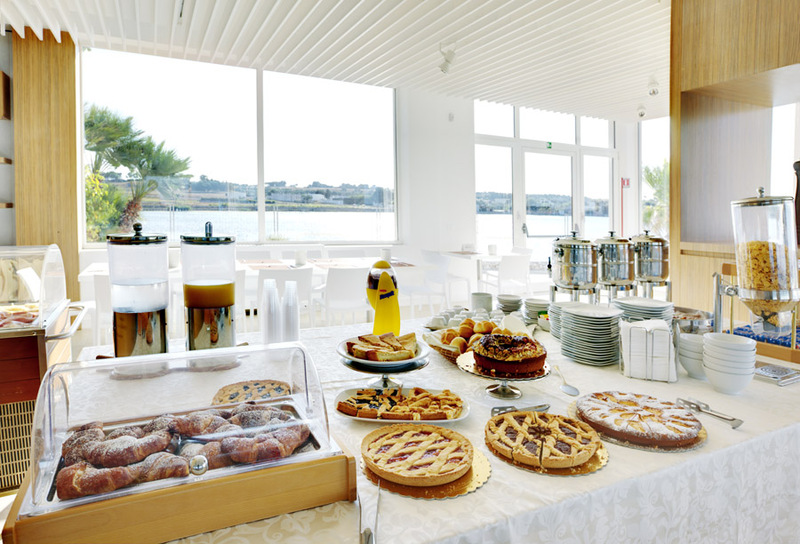 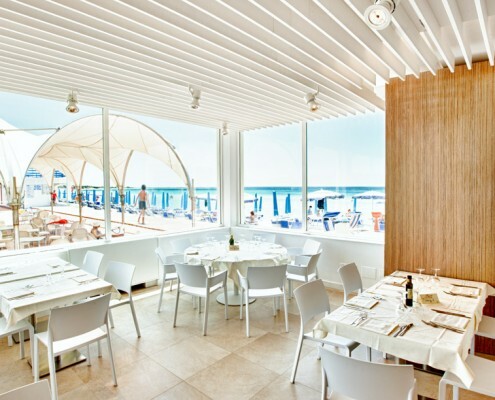 Bacino Grande Restaurant is equipped with air-conditioned halls just a few metres from the sea, offering you a wonderful panorama. 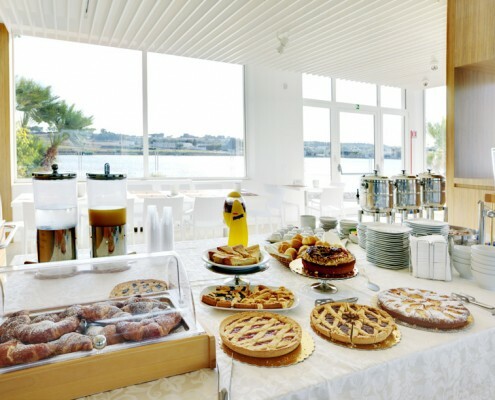 A la carte service or banqueting facilities. 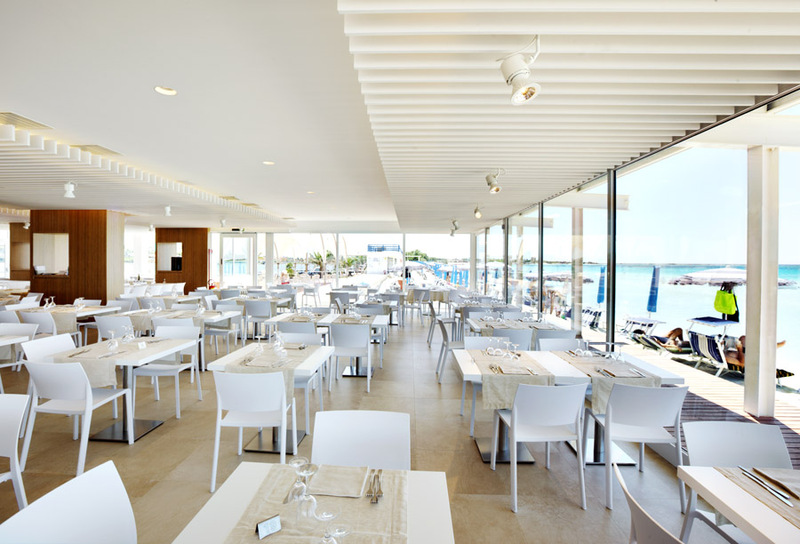 Particularly cured, typical cuisine, highly professional staff.